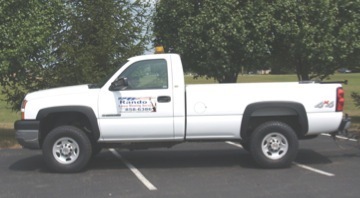 Snow Removal | Rando Lawn Service, Inc. When the snow flies, Rando Lawn Service is your complete source for snow removal! Call us at 286-8402 for details.